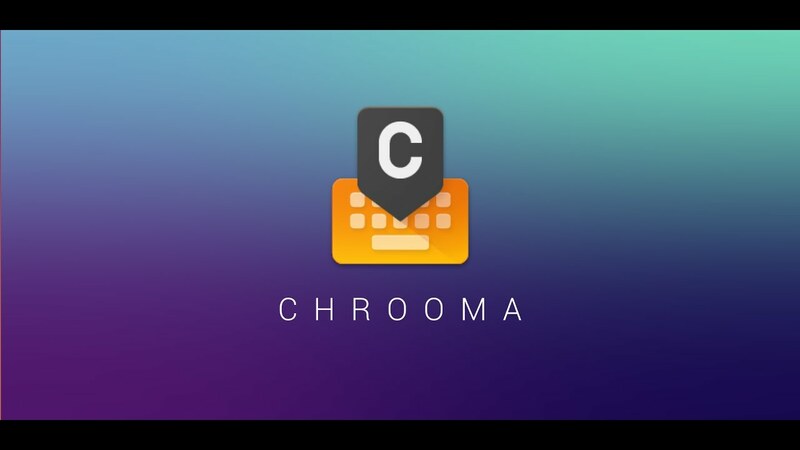 In mid-December, the team behind Chrooma Keyboard launched version 4.0 for beta users. Today, version 4.0 is being pushed as a public build to Google Play, bringing its neural prediction and GIF goodness to everyone. Beyond the neural predictions, Chrooma now offers a neural action row, words blacklist to help block words you don’t want to see, a colored navbar, plus the latest emoji available to Android users. Since the launch of Gboard (basically a renamed Google Keyboard), I haven’t used Chrooma too much, but I may go back and give version 4.0 a try. Something about the color changes within each app really excites my brain. Check out the changelog, then hit up the Google Play link below.